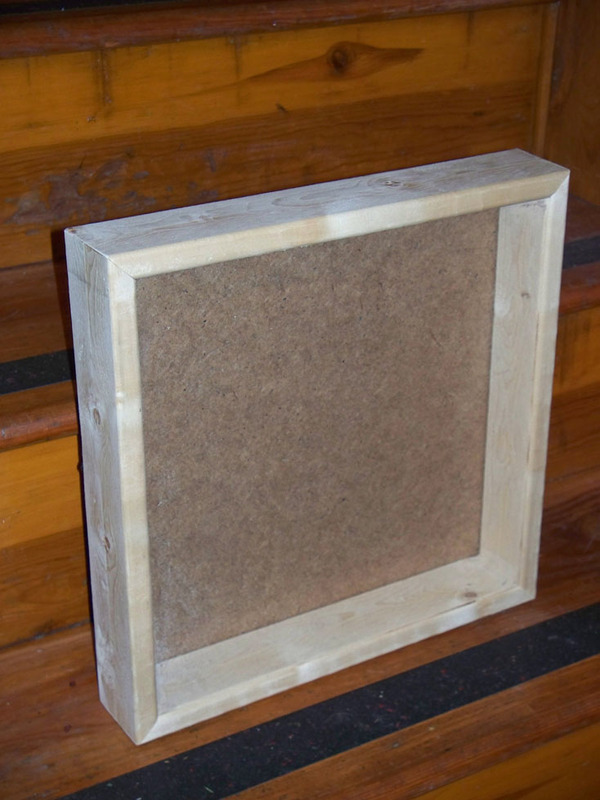 Shadow Box - 12" x 12"
Shadow Box - 8" x 8"
This cute card has a tea-stained front panel adorned with a hand-marbled tea cup stamped pocket. It includes a tea bag in the pocket. All marbling is done in batches; however, no two images will feature identical marbling patterns. 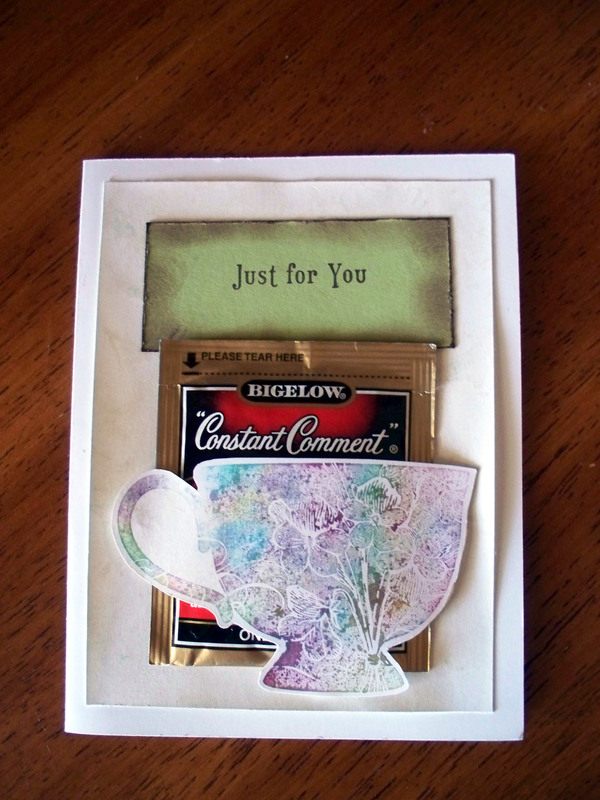 Inside: (Blank) with a row of stamped cups and a little tea bag stamped in the corner. All of our cards are handmade using high quality card stock, papers, and inks. 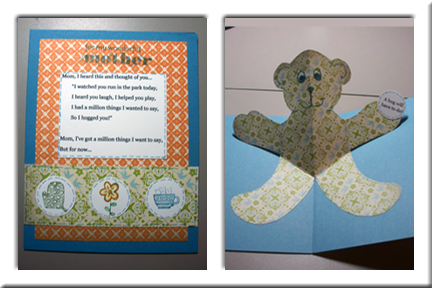 Each card includes a coordinating envelope. Stamp placement, ink colors, coloring, and placement of items may differ slightly from one card to the next. Colors shown on screen may also differ from the printed card. As a handmade item, each item is unique.